Hoffman Door frame in ANSI 61 gray color, features type 14-gauge steel construction and comes with gray polyester powder paint finish. It has a dimension of 26-Inch x 26-Inch. 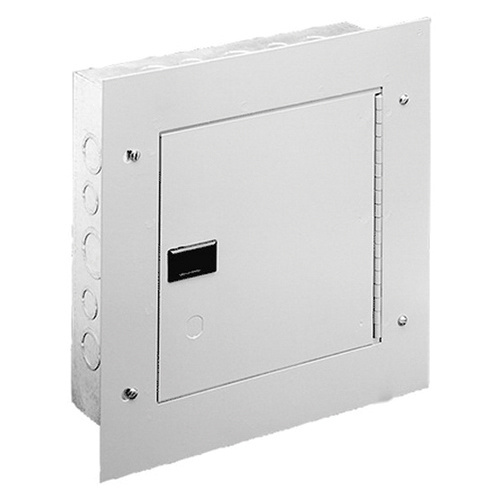 This flash mount frame with continuous hinge and rugged black composite slide latch, is perfect for 18-Inch x 18-Inch enclosure box. It is suitable to use in screw-cover pull box telephone cabinet installations or in communication wiring and signal systems.